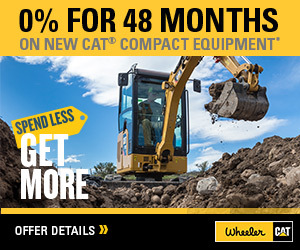 775G Off-Highway Truck For Sale | Wheeler Machinery Co.
Caterpillar is pleased to introduce to you the 775G Off-Highway Truck. 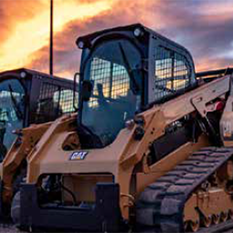 You may be asking how, after 40 years of building trucks, Caterpillar has improved this product’s ability to support your business. G Series has been designed and manufactured using the latest quality control technologies; both virtual and hands on. This product has over 30,000 hours of proven performance in the hands of customers prior to production, all of which ensures the truck delivered to your yard is ready to work, reliably and dependably. In addition to quality, Cat G Series trucks will lower your costs with seven different ways to help you conserve fuel. We offer you two customizable fuel economy modes that will let you choose your level of savings. With Cat G Series trucks in your haul fleets, you can be more productive, spend less time on maintenance, and support the environment with new levels of eco performance. Your crew will appreciate all the new comfort and conveniences in our updated cab. 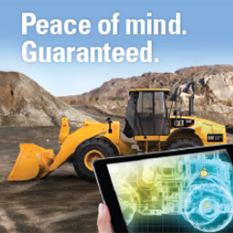 Simply put, Cat G Series trucks can and will make a positive difference to both your business and people.